If you've just installed Stockist and found that the map/locator is not as wide as you'd like, read on for tips on fixing it. On Shopify, the width of the store locator is determined by your shop's theme, and some themes have fairly narrow areas for page content. If you don't see such an option, don't worry! Get in touch with us using the Contact Us link at the top of this page. We can help add a style override to your account to force the locator to be wider. 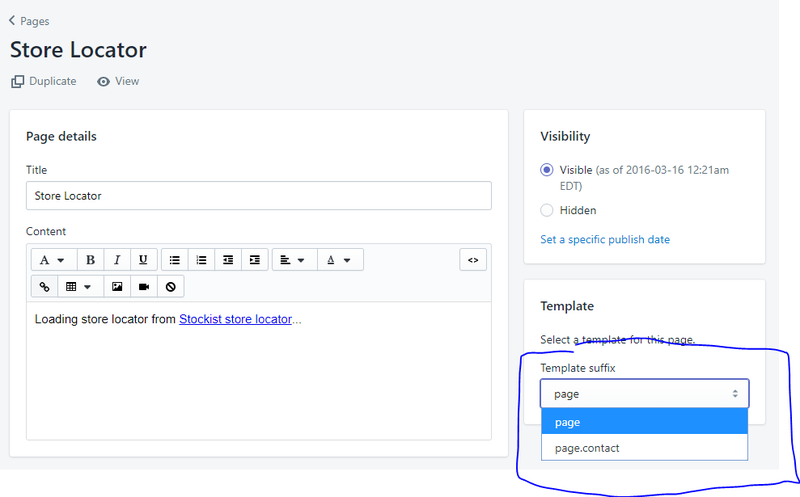 If you're not on Shopify, you may want to check your platform's documentation for details on how to adjust the page template in use. If you need assistance, just contact us and we're happy to help.